Have you found the house of your dreams? Buying a home is the biggest purchase you’ll ever make in a lifetime. It’s the purchase that will keep you safe and sound; it’s a place you can call home. The Mortgage House, LLC, is the leading residential home loan specialist in Fayetteville, and we’re here to provide you with all of the residential lending you need. Financing for a home, whether it’s your first or your last, can be stressful. With the professionals at The Mortgage House here in Fayetteville, you can rest assured that all of your financing needs are secure and exactly what you need. We’re eager to work with you! 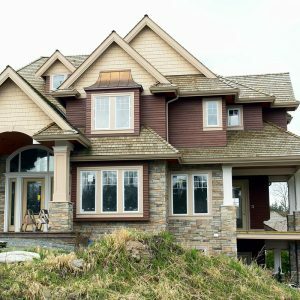 We pride ourselves in our customer service and we understand you’re looking for the home of your dreams; we’re here to make that dream become a reality. In the volatile housing market, it’s crucial to have a reliable and dependable residential home loan specialist on your side. Know that we’re the premier choice for all types of home loans offered. 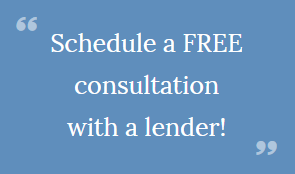 To get started, please contact us at 877-213-7748 now, or schedule a FREE consultation with one of our lenders. There’s no paperwork necessary! We’re 100 percent digital, so get started with one of our chief mortgage loan brokers online now!